“Where can I find the best…?” can be a very tough question indeed! From pizza and hot dogs to award-winning wines and celebrity chefs, New York City has got everything a food-loving visitor could desire. The Big Apple is a big star when it comes to fine dining, and has a rich history of food innovation, from a pioneer of molecular gastronomy to the birthplace of Animal Crackers. But the sheer number of restaurants in Manhattan alone–and more pop up every day!–can be overwhelming for tourists with time constraints, visitors on a budget, or anyone who wants to taste the best New York has to offer. If you ask a million New Yorkers–or eight million, for that matter–their opinion on “the best,” and you’ll get eight million different answers. Everyone has their favorite spots for brunch, or a secret bakery tucked away that bakes the tastiest pastries they’ve ever had. Even recommendations can be overwhelming! 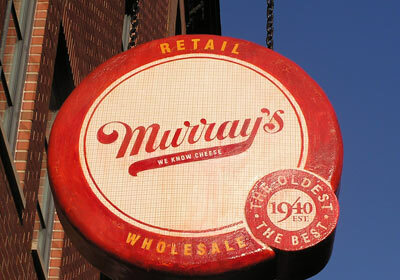 But fear not, and worry even less: you may not hit every James Beard Award-winning bistro, or the most celebrated dive bars in town, but you can enjoy a meal at some of the most unique and interesting restaurants in New York–all within a few blocks of every Gray Line New York bus tour route! The Gray Line Bus routes have been designed to show you the best attractions in Downtown Manhattan, Uptown, and Brooklyn, with frequent stops to let you visit each attraction and see the city at your own pace. So not only can you hop off the busses at any time to take in the Manhattan sights, but the tastes as well! Some of the most notable restaurants in Manhattan are only a few blocks from the Gray Line hop-on, hop-off points along their bus routes, so while you’re scoping out Central Park or snapping pictures of the skyline, heat out and chow down on some of the best and most interesting foods of New York! Catch a Ride to the Woodbury Common 4th of July Summer Sale! From June 29th until July 4th, Woodbury Common Premium Outlets will be ringing in summer with their annual 4th of July Sale! You can shop at over 220 designer and brand name outlets at the world-famous Woodbury Commons, and with this sale you can enjoy extra savings on top of the 25-65% off that you normally see! We run bus transportation to and from the outlets, so don’t worry that they aren’t in the city. 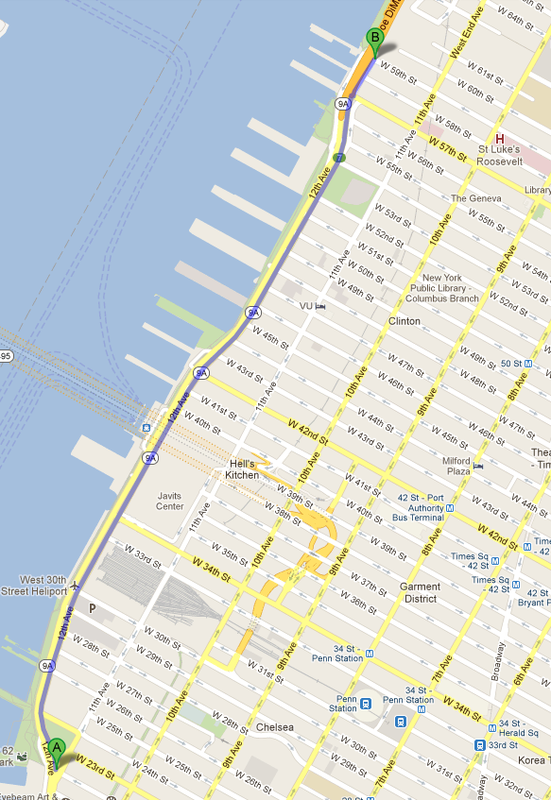 We have buses leaving Port Authority as early as 7:15 a.m. and returning to the city as late as 9:26. Take advantage of the great summer sales at Woodbury Commons and book your trip now! 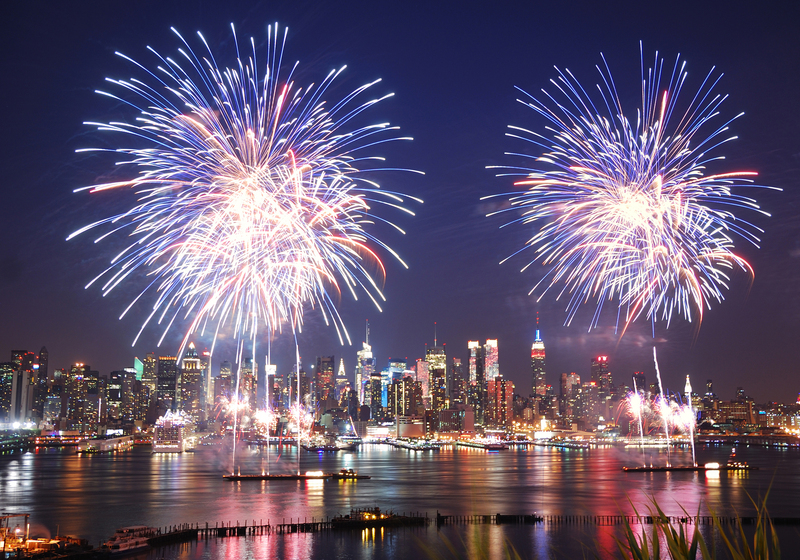 Spending the Fourth of July in New York City is one of those magical moments you’ll never forget. Watching the bright colors exploding over the Empire State Building and the brilliant NYC skyline is an image that is so beautiful that 50 years from now it will still be burned into your mind. Everyone in the world should get to experience it at least once in their lifetime. Macy’s has said that the barges that will shoot off the fireworks will be positioned from 18th street to 48th street on the Hudson River. This means that the further north you go, the less likely you are to get a good view. Riverside Park is definitely a downgrade from the block party that will be Twelfth Avenue, but if you can get a spot at the very south end of the park may be worth checking out. The NYC Parks Department will stop letting people in at 4 p.m., so get there early. 12th Ave will be closed at 2 p.m.
Twelfth Avenue and the northbound lanes of the West Side Highway between 22nd and 59th will be closed to traffic at 2 p.m. and open to pedestrians. Show up early and hang out with the crowd as you gear up for the big show over the Hudson, but don’t bring any backpacks, coolers or lawn chairs because police won’t let you in. Does your apartment building have rooftop access? Do you have a friend that has rooftop access? 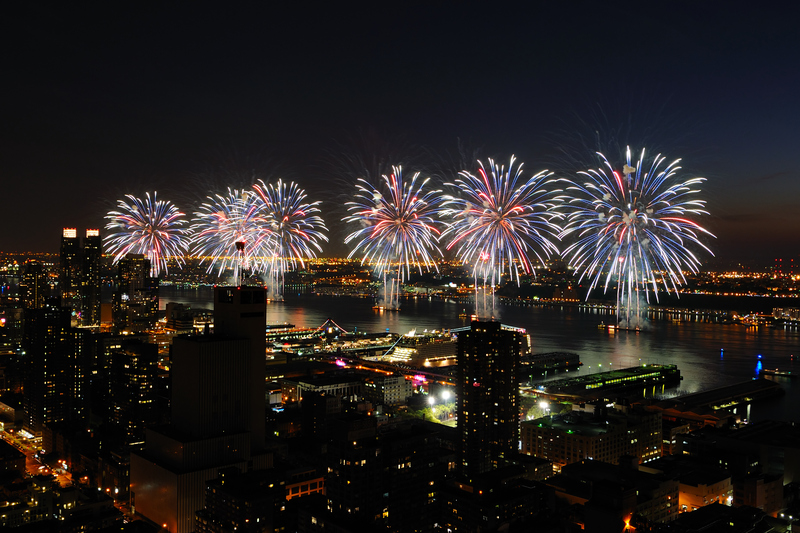 Enjoy the fireworks with an elevated view from the middle of Manhattan. Fill a cooler with some ice cold beer, grab some friends and enjoy the privacy of your rooftop for the show. Don’t worry about showing up early to get a good spot. Just relax and have fun. While Twelfth Avenue will provide an up close view and your buddy’s roof could be a relaxing experience, nothing will be more fun or spectacular than a Fireworks Cruise on the East River. Watching the show aboard a boat from the East River will not only give you access to a bar and live music from a DJ, but it will also give you the best view. Not only do you get to see the fireworks, but you get to see them crack above the New York skyline. From anywhere in Manhattan, Jersey will be you backdrop, but aboard a special Fireworks Cruise, you get the best view in the world. In honor of the 4th of July, we’re giving you 10% off the 9/11 Tribute Tour purchased during the first week of July (1-7th). Enter the code JULTRIBUTE at checkout and enjoy all of the perks of this most patriotic of packages. It can get so hot in New York City during the middle of July, but once the sun goes down the fun comes back out! We’re taking $10 off the Night on the Town Tour for the whole month of July! Any Night on the Town tour that is purchased between July 1-31 will receive this special discount. Just make sure you type in the code JULSPECIAL at checkout to get your $10 off. We’re sending out the ships for a magical evening on the Hudson to watch the always elegant Macy’s Fourth of July Fireworks. This special once-a-year event will feature a bar, a food menu and a live DJ to help set the mood. Tickets are on sale now and going fast! For more insider information, sign up for our monthly newsletter where we will give you the best deals in town!